Accessorize a Magazine Tote with your favorite belt. Totes come in Navy, Black, Brown, Red and Camel. 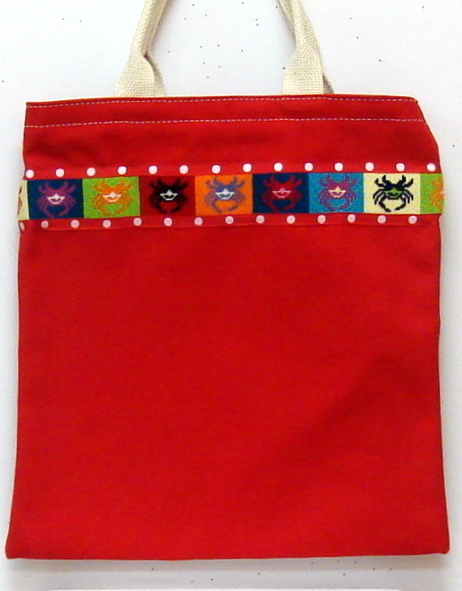 Click "View Detailed Images" to see finished magazine bag.